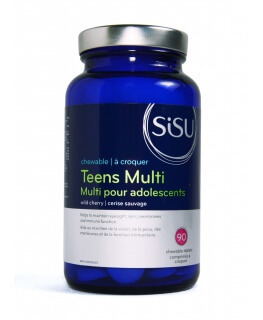 The foundation of good health begins with a complete multivitamins and minerals. Purever Canada Kid’s Gummy MultiVitamins and Minerals provides a balanced combination of essential vitamins and minerals needed to fulfill your children’s daily nutritional demands. Taking it daily will ensure the optimum health and vitality of your children. 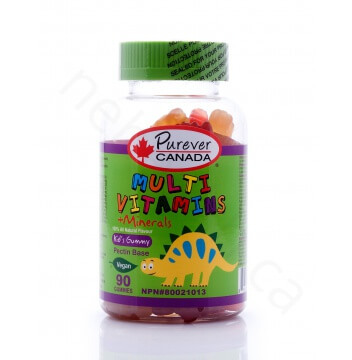 Purever Canada Kid’s Gummy MultiVitamins and Minerals is formulated into a delicious natural fruit flavor gummy, great way to supplement your children with the essential vitamins and minerals needed for optimum health. It is made from 100% natural flavour in a pectin base, suitable for vegan as well. The foundation of good health begins with a complete multivitamins and minerals. 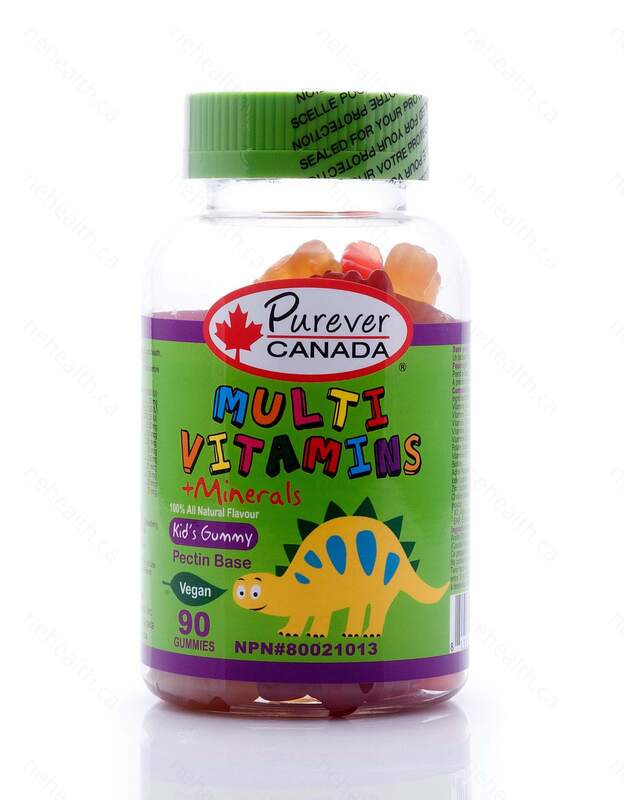 Purever Canada Kid’s Gummy MultiVitamins and Minerals provides a balanced combination of essential vitamins and minerals needed to fulfill your children’s daily nutritional demands. 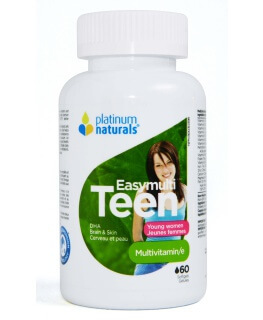 Taking it daily will ensure the optimum health and vitality of your children. 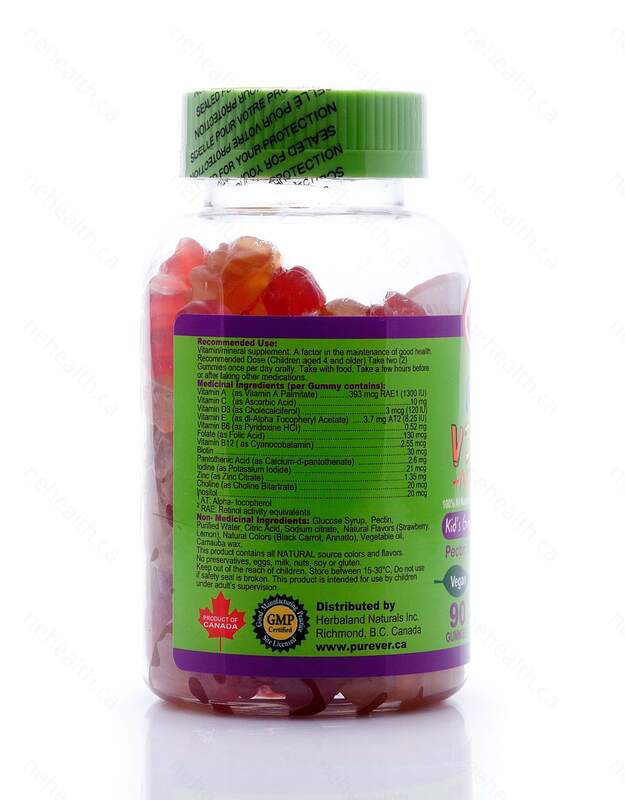 Purever Canada Kid’s Gummy MultiVitamins and Minerals is formulated into a delicious natural fruit flavor gummy, great way to supplement your children with the essential vitamins and minerals needed for optimum health. It is made from 100% natural flavour in a pectin base, suitable for vegan as well. 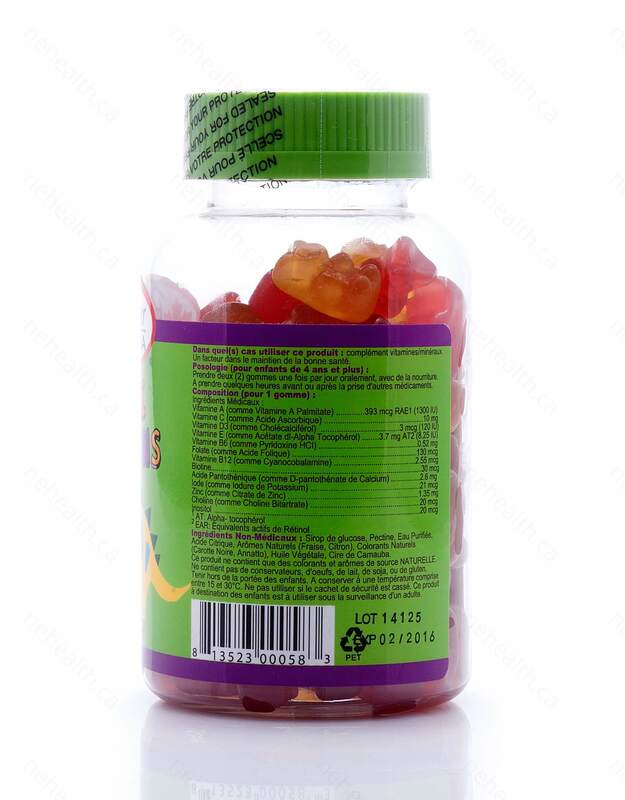 What Are the Key Health Benefits Associated with Kid’s Gummy MultiVitamins & Minerals? Non-medicinal ingredients: Glucose syrup, pectin, purified water, citric acid, natural colors (black carrot, annatto) natural flavors (strawberry, lemon), vegetable oil, camauba wax. Aged 4 and older, take (2) two gummies once per day orally. Take with food.Take a few hours before or after taking other medications.